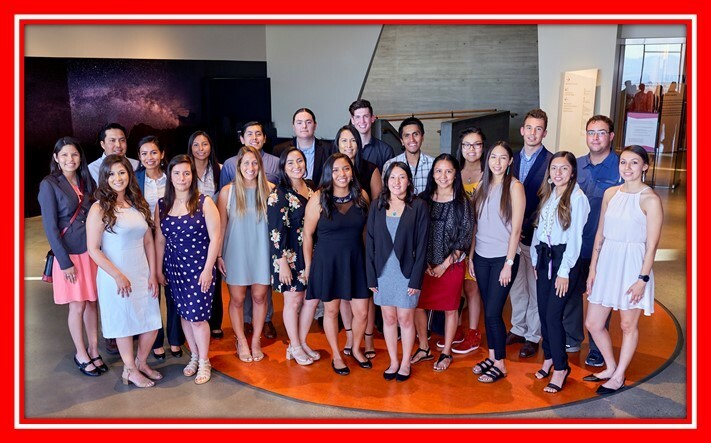 The Native American Research Internship (NARI) is a summer research internship for American Indian/Alaska Native junior or senior undergraduates interested in biomedical or health science research. The areas include child & maternal health, cardiovascular and blood health, diabetes, obesity and metabolism-related research that include comprehensive academic, career, and educational support through mentored and peer relationships that promote professional development. The NARI Program also includes the University of Utah, MD-PhD Program. This program track is designed to provide an outstanding experience for students who want to develop skills that will prepare them for a career as a physician scientist. The objective of the program is to develop superb clinical skills and provide rigorous scientific training. It is also designed for individuals who are devoted to careers in academic medicine at either a medical school or research institute. Every summer NARI selects two students to participate in the NARI/MD-PhD track!